Not your ordinary charging cable, the Beagle Bottle Opener Cable can be used as a bottle opener. 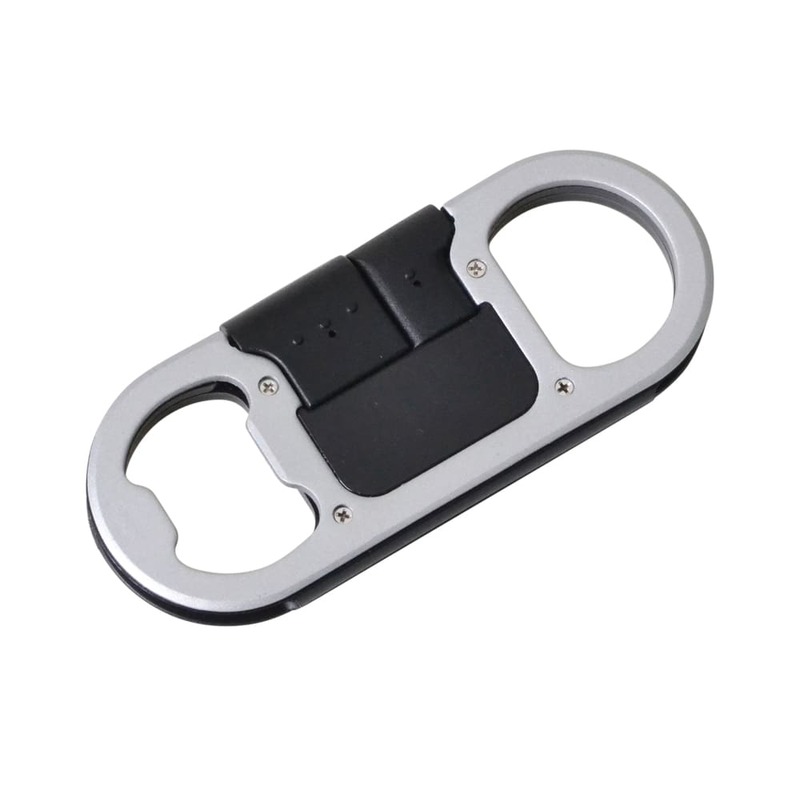 Can be added on your key chain so you can have access to your cable and bottle opener anytime! Comes in a minimalist stainless steel design. 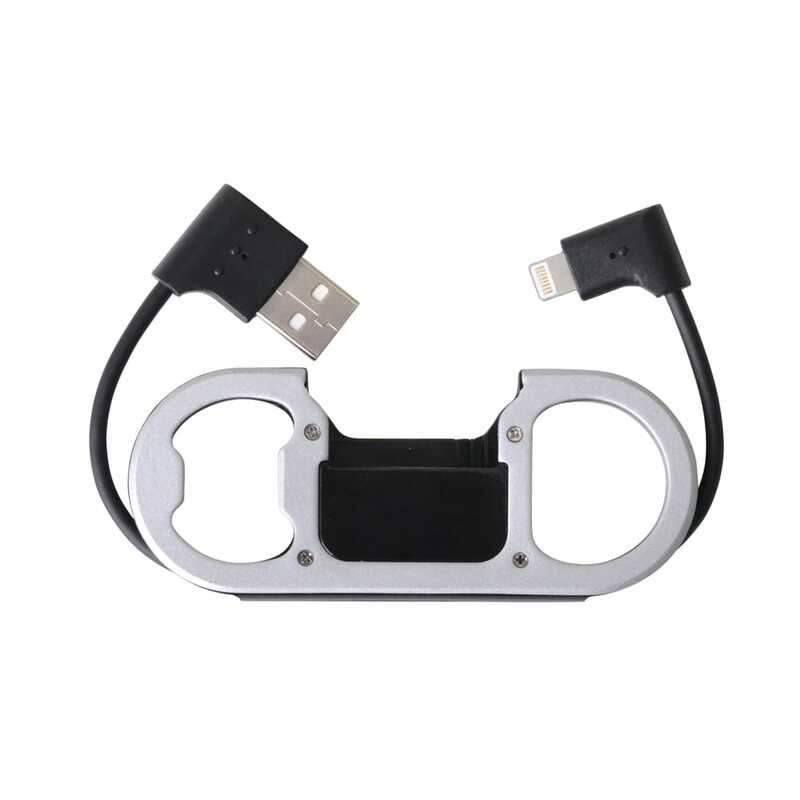 For Android charger. iOS available for an extra cost.